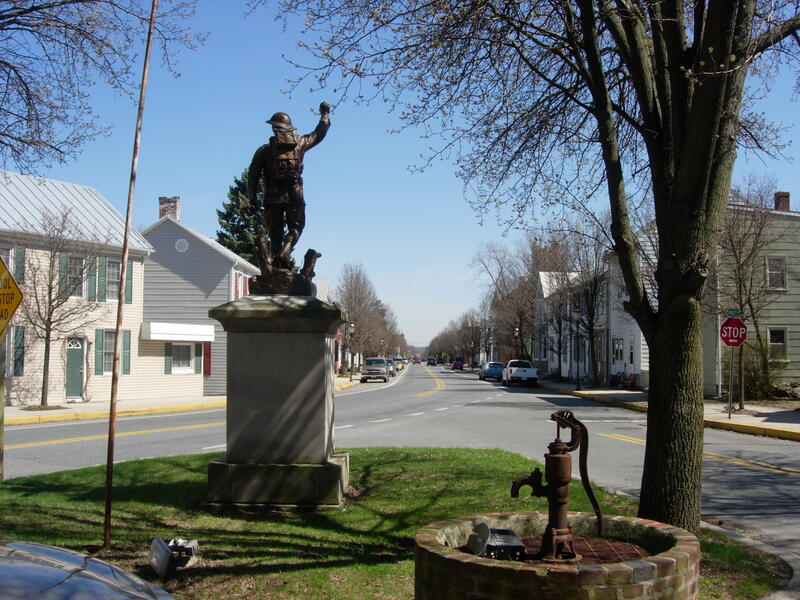 The picturesque town of Emmitsburg is located just south of the Mason Dixon line, next to US15. Main Street is lined with buildings dating as early as the late 1700's, with a historic streetscape that is remarkably intact. There are hometown casual restaurants and fine dining, art and antique shops to explore. 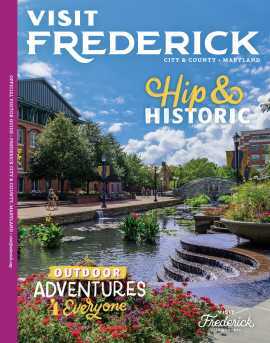 Historic and museum opportunities include the National Shrine of St. Elizabeth Ann Seton, Fallen Firefighters Memorial (at FEMA/NETC), the Frederick County Fire & Rescue Museum, and the National Fire Heritage Center. There are also a variety of recreational facilities, including community parks, walking trails, mountain bike trails, and a public swimming pool. The Catoctin Mountains form a scenic backdrop for the town at any time of the year.